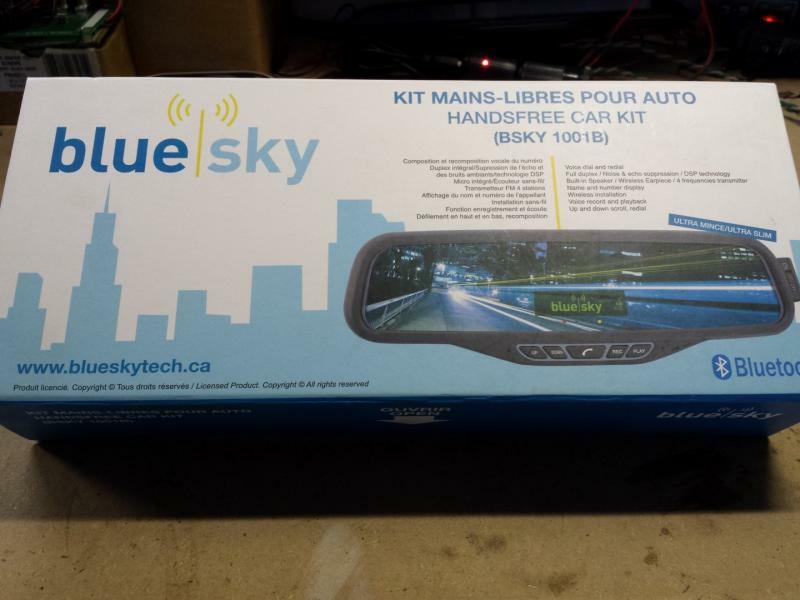 I have a Blue Sky BSKY 1001B for sale. Brand new Bluetooth handsfree mirror with lots of features. Installs over your existing mirror. Sells for $179 in stores.